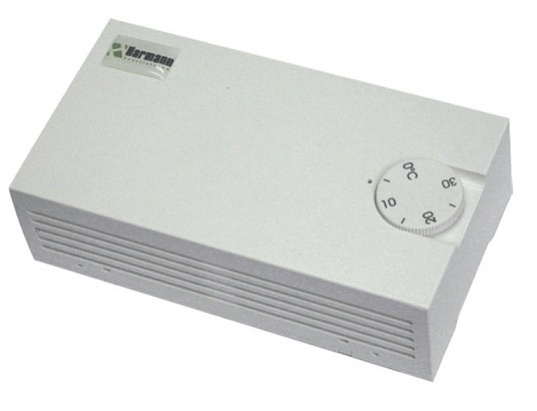 Proportional microprocessor controller, designed to work with electric single-phase (230V) electric air heaters with a maximum power of 3.2 kW and two-phase (2x400V) with a maximum power of 6.4 kW and a current of 16 A. 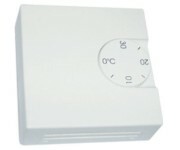 The controller is easy to use and install, automatically adjusts the supply voltage and detects the type of connected sensor and selects the operating mode. 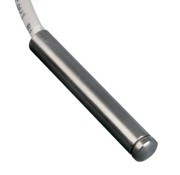 Works with electric duct heaters with 230V and 2x400V power supply and 3.2 / 6.4 kW total power.